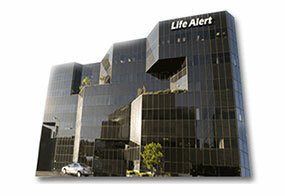 Why use Life Alert's Emergency Alert System? As the original creator of life protection services, Life Alert has been saving lives for over 26 years and is the #1 emergency response company. For safety, security and emergency protection, Life Alert is the choice for all ages.